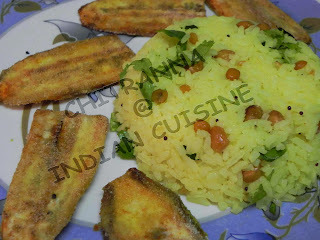 Chitranna is a favorite rice base dish of karnataka especially from Bengaluru and Mysore side. 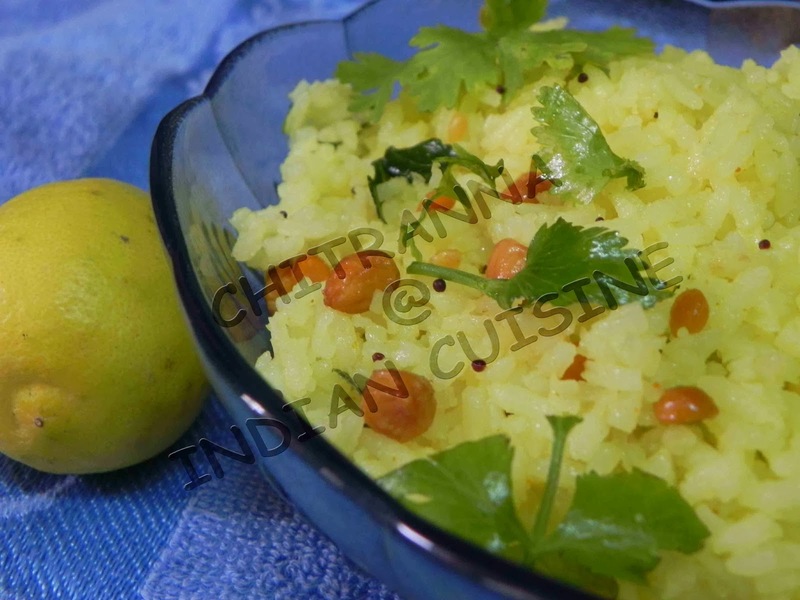 There are many varieties in Chitranna like Mavinakai Chitranna(Raw Mango Rice), Nimbe Hannina Chitranna (simply called Chitranna or Lemon Rice), Sabbasige Soppu Chitranna(Dill leaves Lemon Rice). 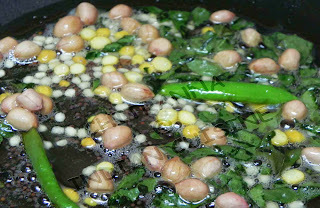 Among all, Nimbe Hannina Chitranna is very easy to make recipe yet liked by every one. Here it goes. 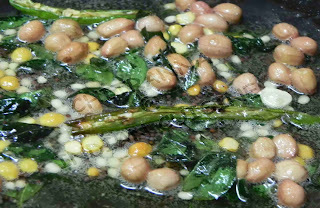 When heated up add mustard, when it pops up add chana dal, urid dal, peanuts, curry leaves,green chillies. Fry a bit untill peanuts are fried. When the mix cools down a bit, add cooked rice and mix well. At last add chopped coriander leaves and lemon juice. Mix well. Serve hot with curd or raita or just as it is. how much would i need for a sample for 18 people? Majority south Indian dishes contains rice as main ingredient. I use to eat dal and rice in my regular meal. Whenever I go for business tour out of my home town I prefer delicious and spy Indian Recipes in my dinner. this is good, I found something to prepare for lunch which is easy as well as healthy.